It's starting to get pretty chilly up here in Ohio and let me tell you, the trek to campus is already unbearable. It was awful when it was hot and it's awful again now that it's starting to get cold, especially when I leave for class relatively early in the morning. 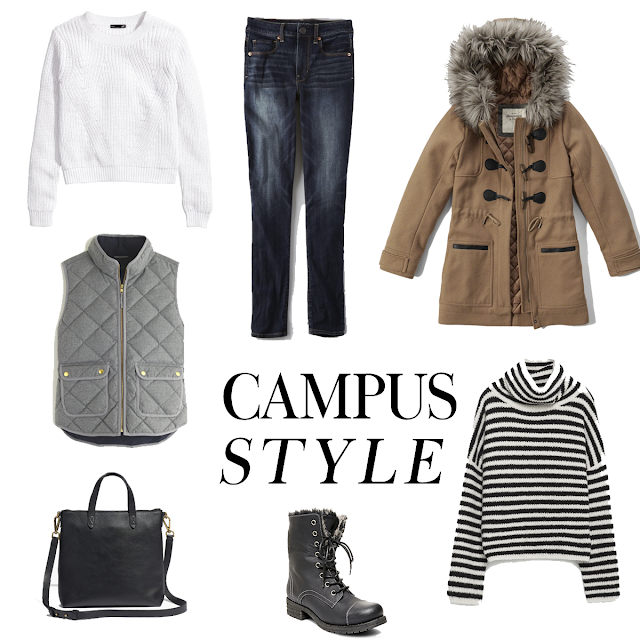 Luckily, there are some really cute ways to stay warm on campus!